✔650mAh battery and 2ml tank. ✔ Quick charging. ✔ Care-free filling system. 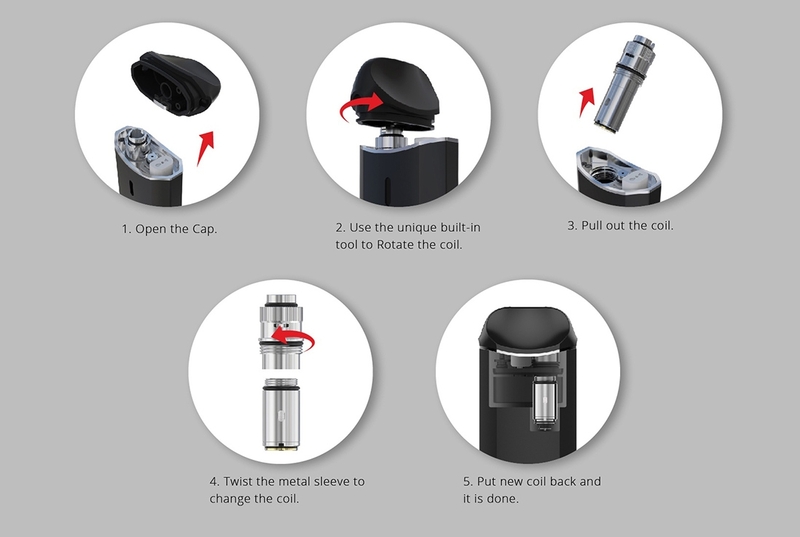 ✔ High-performance CCELL coil. 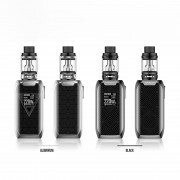 The Vaporesso Nexus All-in-One Kit includes a 650mAh battery and a 2ml tank. It features Omni Board Mini with auto temperature control and low liquid detection. With the quick charging system, you only need 40 minutes to fully charge it. The care-free filling system and adjustable airflow make it convenient to use. 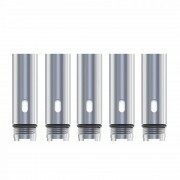 The tank equips with CCELL coil, bringing you pure flavor. And it is also easy to operate with external on/off button and LED indicator. 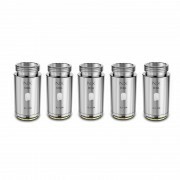 The Nexus All-in-One Kit is a great on-the-go device for MTL vaping. ➤ 1. 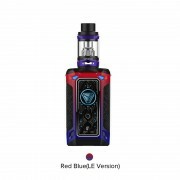 Comes with 650mAh battery and 2ml tank. ➤ 2. Omni board mini with auto temperature control. ➤ 3. Features low liquid detection function. ➤ 4. Only 40 minutes to fully charge the Nexus. ➤ 5. Care-free filling system, so simple to use. ➤ 6. Adjustable airflow for every customers and optimized structure for MTL. ➤ 7. High-performance CCELL coil built-in for pure and great flavor. ➤ 8. External on/off button to avoid any mis-haps. ➤ 9. LED indicator to reflect battery strength. How to Change the Coil? 5. Put new coil back and it is done. 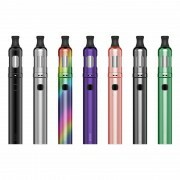 ❤ Please read the user manual carefully before using Vaporesso Nexus Kit. ♻ 6 months warranty period for Nexus All-in-One Kit.